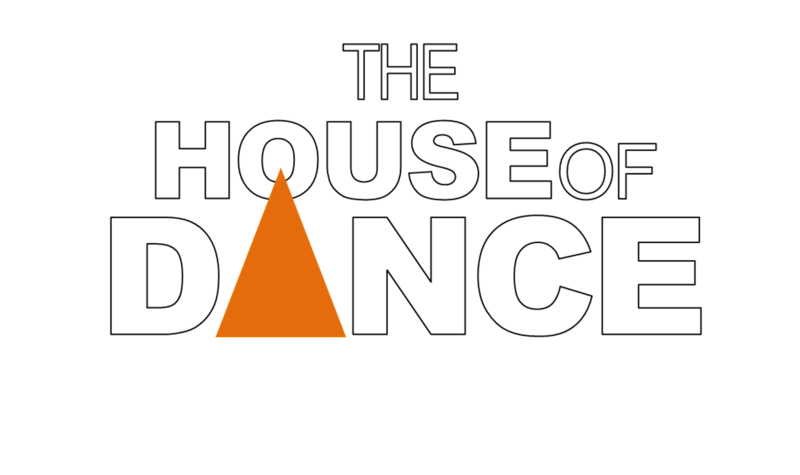 House of Dance Classical ballet follows the RAD syllabus of teaching with our main focus being on performance, character and musicality. Classical ballet is one of the most beautiful dance art forms. Ballet truly is the foundation of all dance styles. Ballet teaches discipline, correct body placement, strength and gracefulness. In ballet our focus is on solid technique and teaching correct terminology and giving the toddler to young adult dancer strong foundations. In Ballet class we focus on floor, barre, corner and allegro. 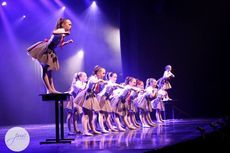 House of Dance Ballet classes prides itself on giving the young ballerina the gift of performance. 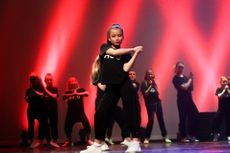 In class all students, at the discretion of your teacher will be involved in eisteddfod and concert performances which are a beautiful showcase of their yearly routines. Jazz classes are high energy and fun! 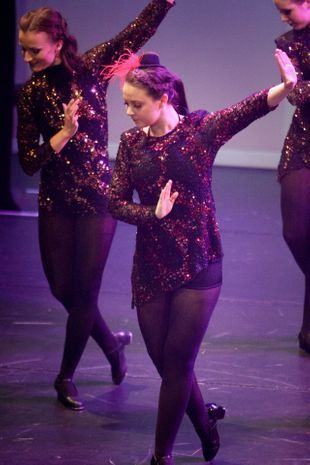 Jazz dancing combines unique moves and combos, fancy footwork, leaps and turns concentrating on solid basic technique, strength and flexibility. 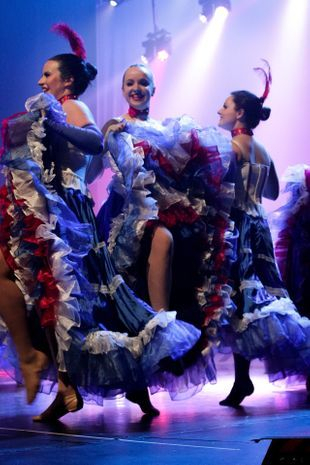 Jazz dancers are encouraged to add their own personality and make each step their own. 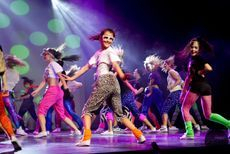 This is a dynamic style-incorporating many routines to popular music, old time musical and modern musical styles and classic to broadway to street/hip hop styles. 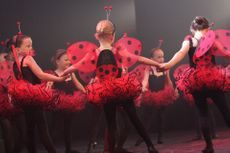 Each group will learn a Jazz and song and dance routine for performances. In class we concentrate on a warm up, corner work then work on routines. In this class more advanced groups will also learn kick routines. 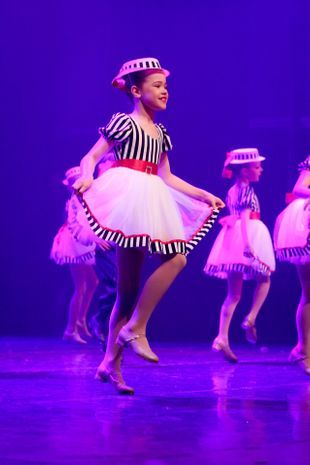 Tap classes are lively & rhythmical - tapping makes the performer, not just a dancer, but also a percussive musician. 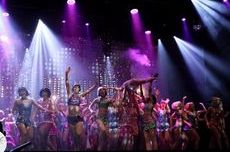 A class that strengthens timing, musicality and rhythm incorporating old time music, Broadway classic and funky, modern instrumental musics and popular pop songs. In the class you will do combination steps, corner work and work on performance routines. 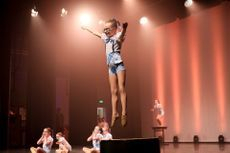 Lyrical, Acrobats, Hip Hop, Solo/Duo/Trio Tuition, Elite Squad & EliteStar* Training, Ballet Extension, Champion Group Performance Group, Master-classes with Industry Professionals and more! A copy of our policies and procedures can be found HERE.